Biblical Archaeology: Ancient Shopping List Provides Evidence of When Bible Was Written | Is Christianity True? 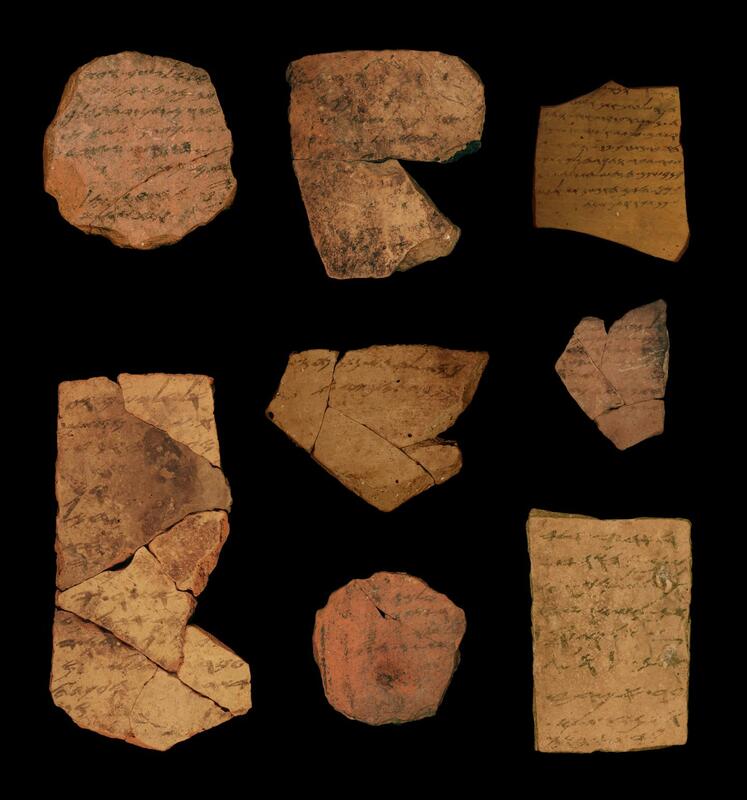 Who would have thought that a shopping list on some pottery fragments would reveal when the Old Testament was possibly written. Here is the issue: Some skeptics state that low literacy rates in ancient Israel would prohibit the Old Testament from being written prior to the Babylonian captivity and that it was invented during the Jewish exile to solidify their Jewish identity, indicating that the events never really occurred but were fabricated or legendarily developed. Significance: This discovery and new research is challenging the scholars wanting to push the early Old Testament composition to after the Babylonian captivity. Skeptics have attributed the writing of several biblical texts such as Joshua, 1 and 2 Kings, and the early Old Testament to after the siege of Jerusalem. This theory “holds that the biblical texts were written as a result of the exile to Babylon, when the composers began to think about their past and put their history to parchment.” This discovery begins to poke holes into the idea that major portions of the Hebrew scripture were written during or after the exile to Babylon, but actually written during the late 7th century BC. Here is a link to another video on this subject. Israeli mathematicians and archaeologists say they have found evidence to suggest that key biblical texts may have been composed earlier than what some scholars think. Using handwriting analysis technology similar to that employed by intelligence agencies and banks to analyze signatures, a Tel Aviv University team determined that a famous hoard of ancient Hebrew inscriptions, dated to around 600 BC, were written by at least six different authors. Although the inscriptions are not from the Bible, their discovery suggests there was widespread literacy in ancient Judah at the time that would support the composition of biblical works. The analysis suggests that at least six different people, ranging in rank from the commander of the fort down to the deputy quartermaster, had written these texts. All of the writers used proper spelling and syntax. Similar ostracons have been found at other border forts, suggesting that writing was widespread, at least within the Judahite army. Israel Finkelstein [of Tel Aviv University] thinks the ancient kingdom of Judah may have had an educational system, since literacy was not limited to the elite. “This is really quite amazing, that in a remote place like this, there was more than one person, several people, who could write,” he told Live Science. Finkelstein also claims that if literacy were widespread at the time, it would support the idea that portions of the Bible could have been compiled before the destruction of Jerusalem by the Babylonians. By using novel image processing and machine learning algorithms we deduce the presence of at least six authors in this corpus. This indicates a high degree of literacy in the Judahite administrative apparatus and provides a possible stage setting for compilation of biblical texts. After the kingdom’s demise, a similar literacy level reemerges only ca. 200 BCE. The writing shows that the kingdom had the intellectual resources to write and compile large chunks of the Old Testament during this period, he added. So, never look down on your shopping list again. It just might turn up centuries later to tell us something about you. Resources: Some books on the reliability of the Old Testament.